My radar is always on browsing on internet where next we can go on vacation. I can’t wait to plan for our next trip over long weekend. 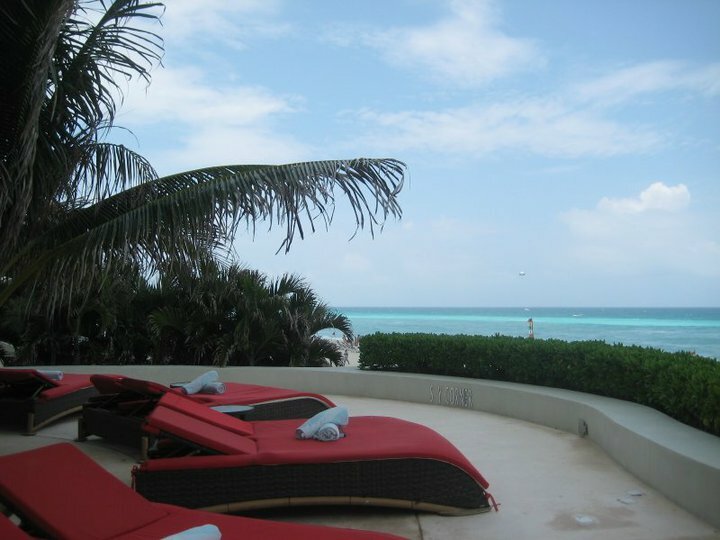 So finally we picked our destination for 4thof July’2010 weekend that we will have fun in Caribbean waters. 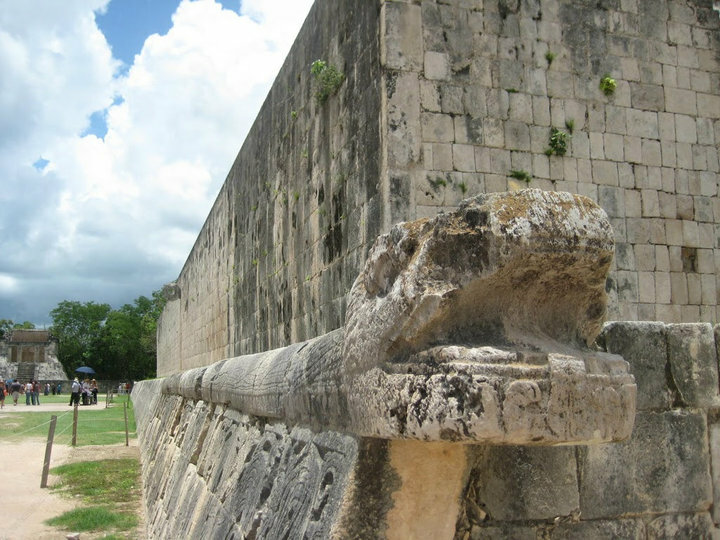 We got mix reviews for visiting Yucatan Peninsula. So, first we decided how we wanna spend our vacation; before I even start planning first thing G makes a point don’t make it hectic I wanna relax. Keeping that in mind we decided will book a good resort where we can chill out for a day and then explore the nearby area, enjoy water sports and also learn n experience Mexican tradition and culture. So we had 4days n 4nites in hand for our vacation. 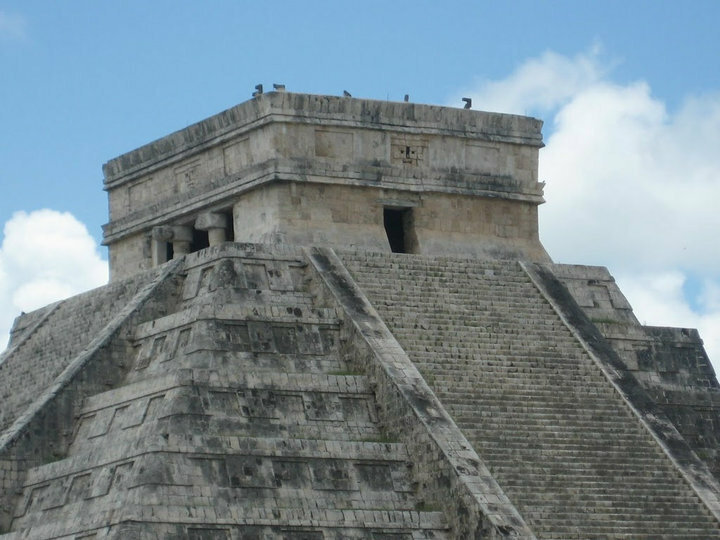 Theres lot to explore around Yucatan Peninsula like Cancun (Hotel Zone Area), Cozumel (specially for divers), Isla Mujeres (island to explore), Playa Del Carmen, Tulum, Chichen Itza, Xel-Ha Excursion , Xcaret Excursion and so on. So its up to individual how many days you have in hand and whats your main goal of vacation. I have seen people come with different expectations to this area. 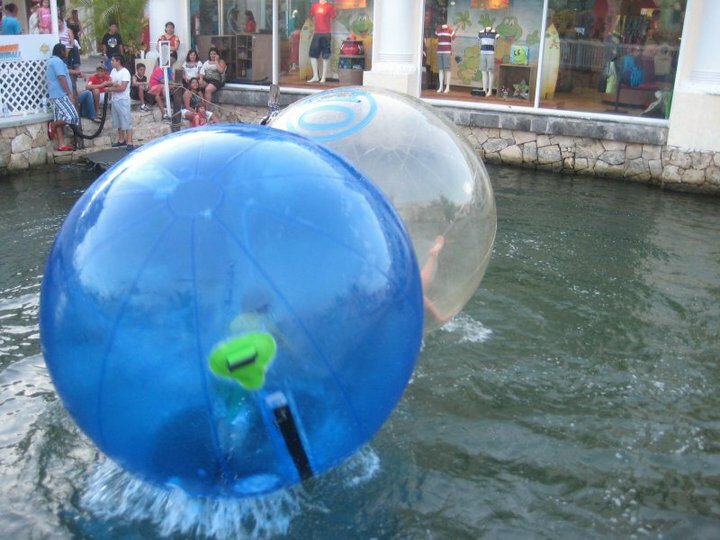 Some for water sport activities like diving at Cozumel where as some just to relax or for honeymoon at Playa Del Carmen or Cancun, some come for excursions at Xel-Ha or Xcaret and some like to explore the Mayan civilizations. So here I am trying my best to jot down all the basic details of our trip. I tried not to explain each details as it would be too long than. Anyways I am already late by year n half to blog about it. Enjoy!!! 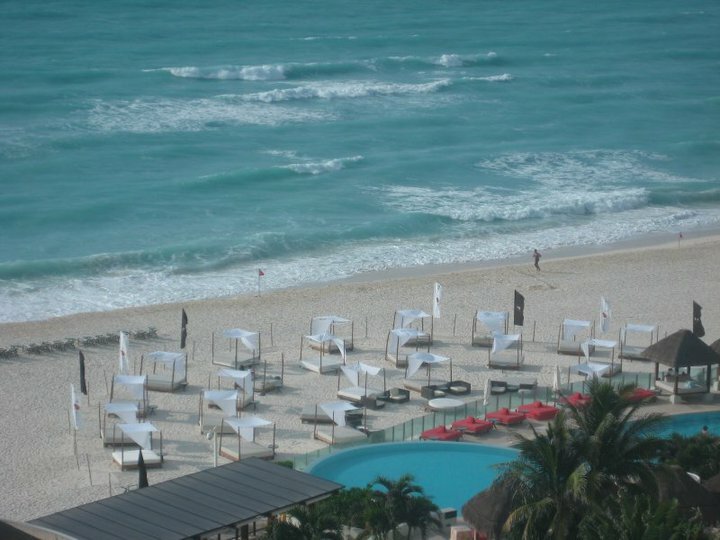 If you planning to visit CANCUN than I would strongly press on to stay only in CANCUN HOTEL ZONE area don’t even experience exploring real CANCUN city without tour guide. It’s not safe and recommended. Also while shopping around local merchandise make sure you bargain the price as much as you can. Otherwise you will end up paying more than its original cost. 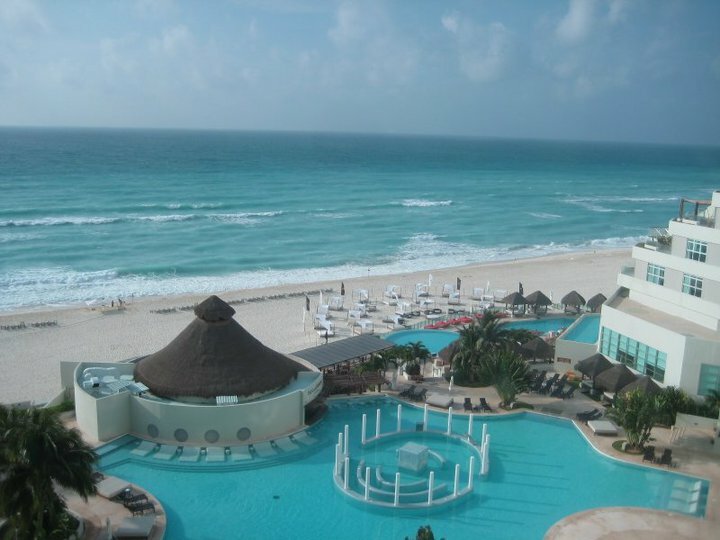 We booked our vacation package through Hotwire it cost us around ($1532) which included Continental Airline round trip airfare from Boston to Cancun, Our hotel stay at ME by Melia Cancun and Best Day Tour roundtrip pick up and drop off from the airport. We generally start browsing for the deals and tend to book month or 2 months ahead the trip date. We were lucky enough that Hurricane Alex didn’t spoil our vacation otherwise we had to cancel it. Hurricane passed the peninsula just a day ahead we landed. We had connecting flight from Boston – Newark – Cancun. 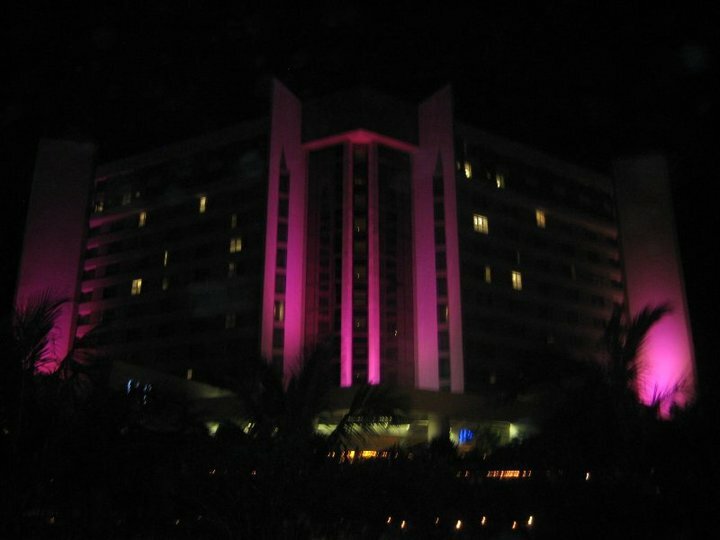 We reached CANCUN around 10pm CST. 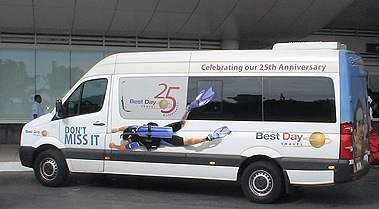 We had “Best Day Tour” voucher of roundtrip pick up / drop off. So we just followed the instruction as per given on voucher. It was easy to find them upon exiting the airport. We waited there around for 15-30 mins with other travelers. We were dropped off right in front door of our hotel. It was convenient ride. The Best Day representative at our hotel quickly looks up our information and gives us our return ticket back to the airport. timeshare or any other sales people at the airport or outside the airport. As we step into main lobby of our hotel we were really impressed my it’s front lobby, very stylish and well interior decorated. We checked into hotel also we automatically got upgraded to ocean view side top suite. Awesome we were damn tired so just wanted to crash down. We woke up way too early first morning. I opened the window curtains and saw the killer view out of window… I was so excited that I woke up G and asked him to feel the nature. We couldn’t wait to explore our resort and get into water. We had breakfast at our hotel and then we decided to first book all our excursion tours. 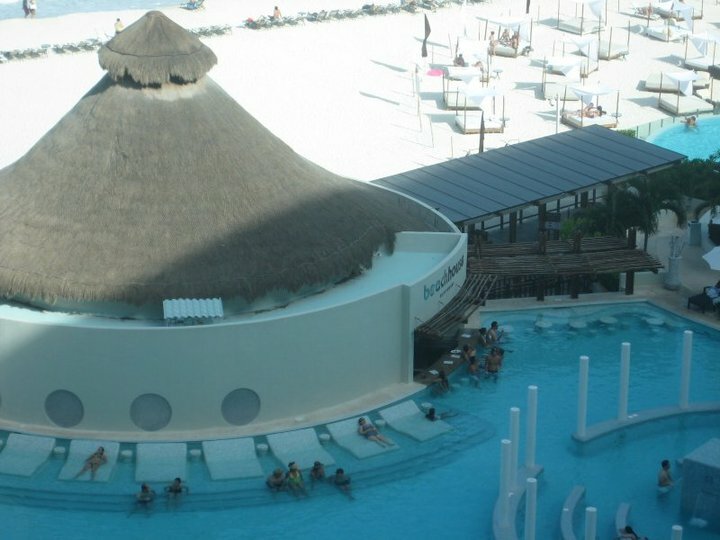 After booking our tours we went on Hotel beach side and hang around there for couple of hours than we decided to get into hotel pool which was as gorgeous. 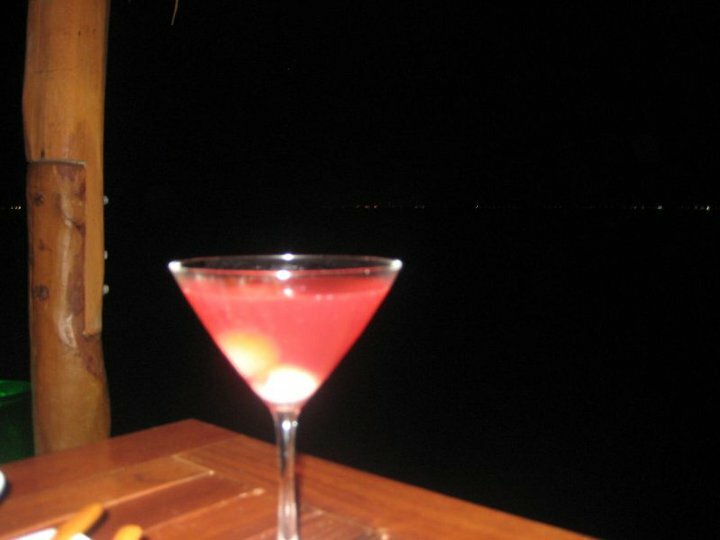 It had pool bar too. So for entire afternoon till 5pm we enjoyed pool. We freshened up and then went for strolling around the area. We read great reviews about “Plaza La Isla” so we started walking in the mall direction. We enjoyed there as we saw all different kind of activities there. We felt like eating traditional food though we both are vegetarian we had few limitation to the nearby area restaurants we decided to have dinner at “Taco Cancun Mexican Grill”. Amazing food and quite a lot vegetarian options. (They don’t have their website local owner owns it.). 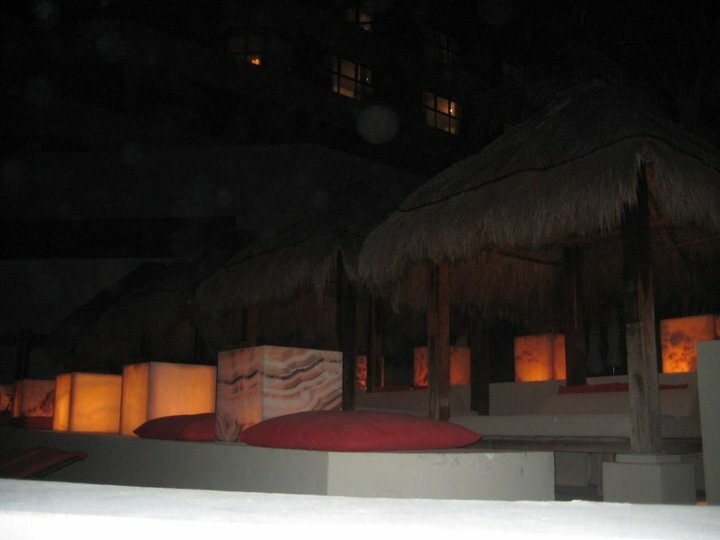 Cancun evenings are so romantic we came back to hotel rested a while near lounge area and pool area. Day 1 was fun we slept at midnight. 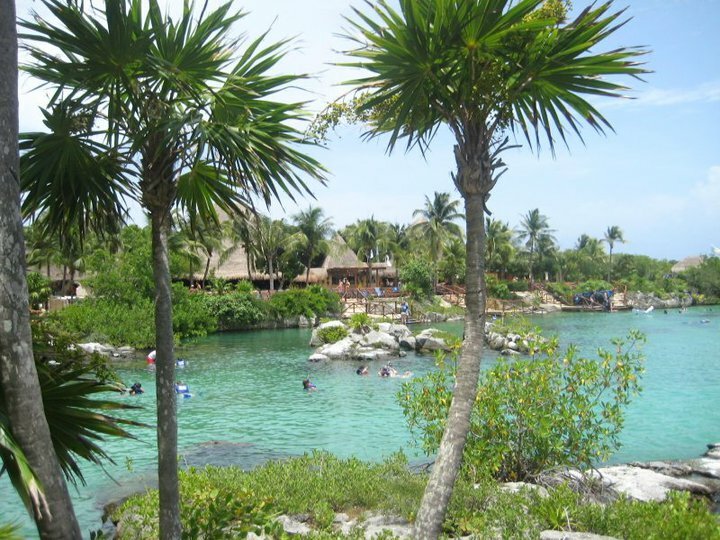 Xel Ha is an eco-archaeological site located south of Playa del Carmen in the called Riviera Maya. 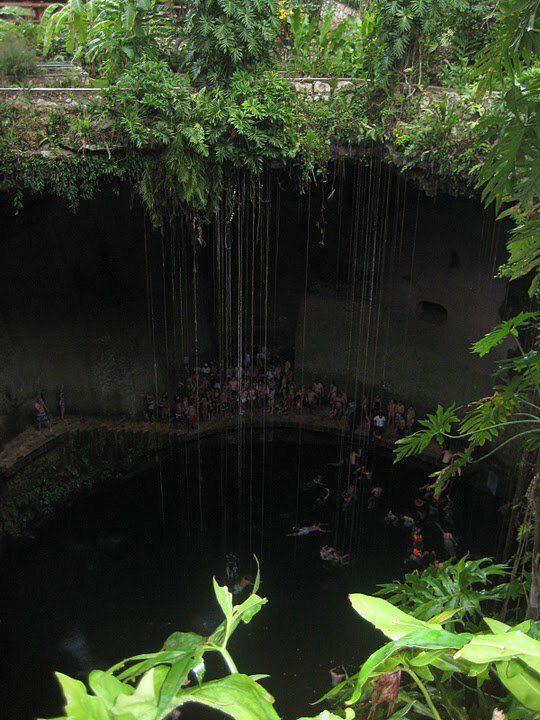 The name is the combination of the roots “XEL” means “SPRING” and “HA” means “WATER”. 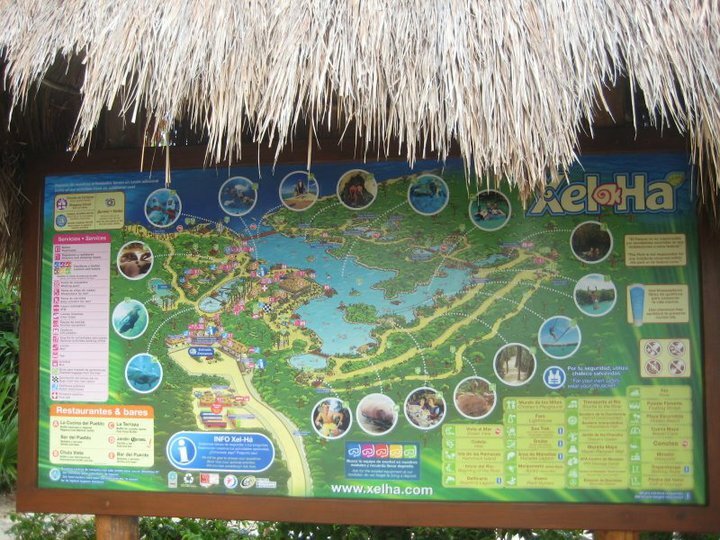 Xel Ha is the largest natural open sea aquarium in the world, which has to offer lot of water sport activities like Snorkeling, Sea Trekking, Snuba, Dolphins, Water tubing, and a perfect place to enjoy the biological parade of the Riviera Maya. We were picked up from our resort sharp at 7am by “Best Day Tour” they picked up few other people from other resorts as well. 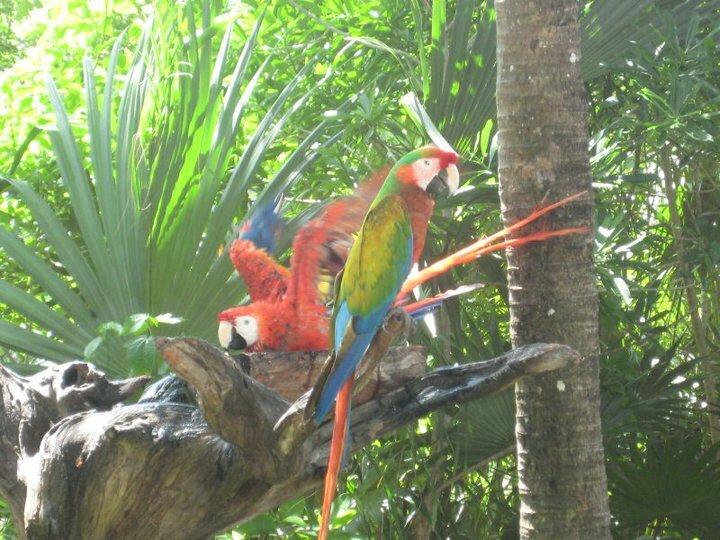 We were provided with excellent tour guide for the entire journey to Xel-Ha. Also we got chance to explore real Cancun city on the way. The tour guide was all dressed up. 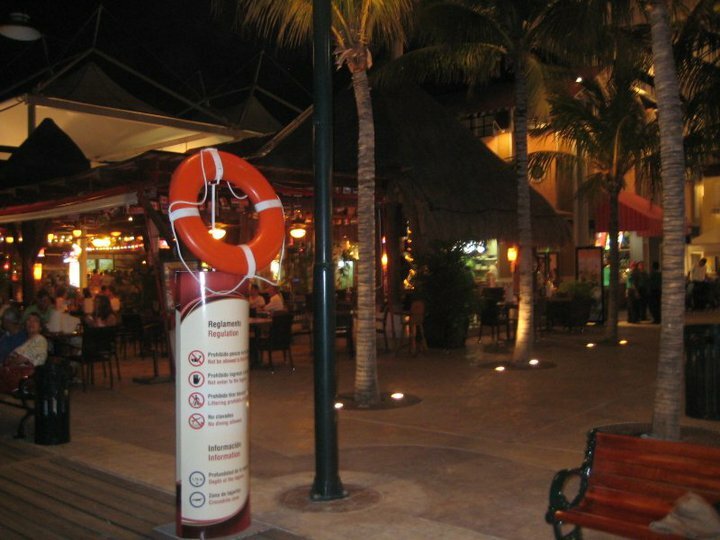 After Xel-Ha Excursion we were dropped back to our resort by 7pm. We freshened up and went for dinner today we stroll around in other direction of resort. 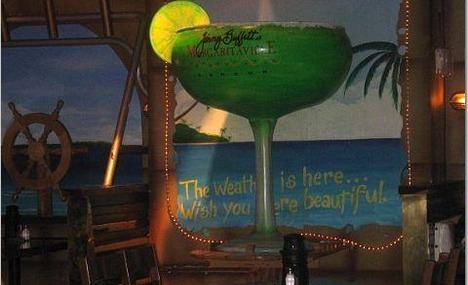 We had dinner at one of the famous restaurant “MARGARITAVILLE”. They had live music and dance and we enjoyed. We had booked all day inclusive packages which include the unlimited snack and lunch buffet, unlimited drinks, snorkeling equipments. Also we bought Sea Trek tickets separately. The park looked so natural the fun part we felt when the ocean water mixing with fresh spring water during snorkeling it feels like someone peeing. 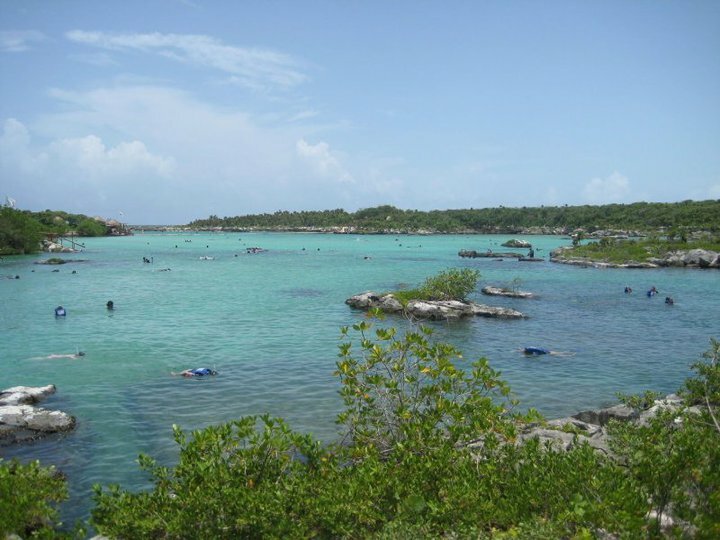 We enjoyed snorkeling in crystal clear lagoon …we got too see various tropical colorful fish from the Caribbean where the fresh spring water mixes with the ocean water, it also had spectacular rock formations. 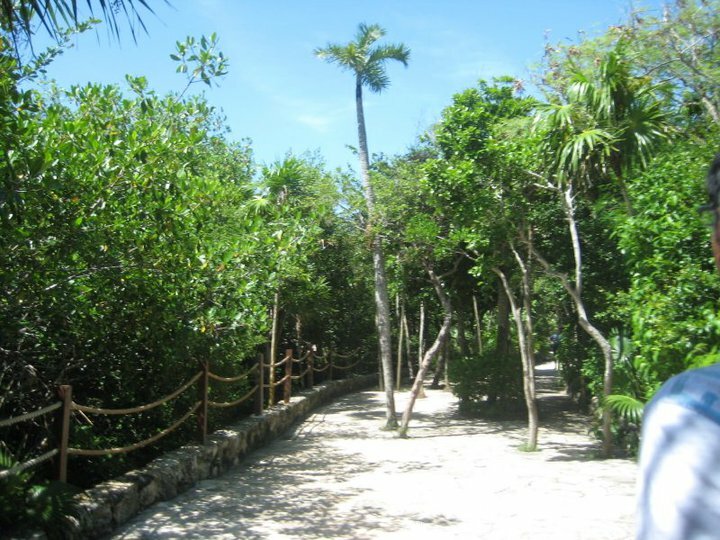 We also walked down the park paths surrounded by jungle. We saw some huge creepy lizards on our path. They look scary but they don’t harm you as you approach near to them they will hide in bushes. We swim through the spring waters from one end to the other. SEA TREK for 30 minutes was amazing experience for me being a non-swimmer. I was amazed by how beautiful it can be below the water to walk on seabed. 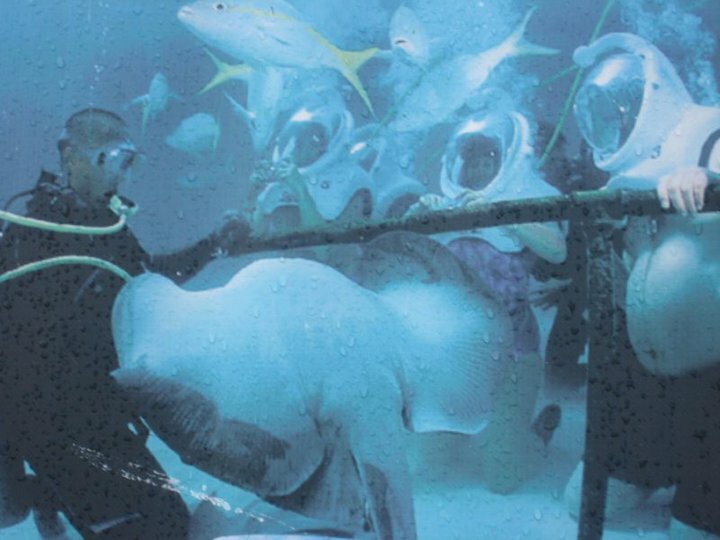 Experience of seeing marine life so close is speechless..all surrounded by colorful fish, coral and Stingray. The sea trek helmet which is very bulky but it becomes very light once you down in the water it’s very comfortable for breathing. We were guided by a experienced diver who walked us through the seabed. 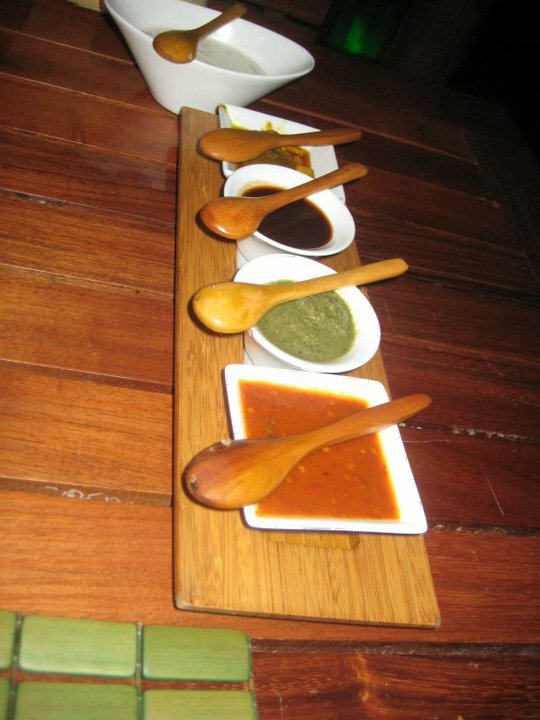 I couldn’t even imagine Xel-Ha had to offer so many varieties for even non-swimmers like me. By 6pm I was done with the day as I was overwhelmed by staying in water for so long for continuously two days. I really needed a break. 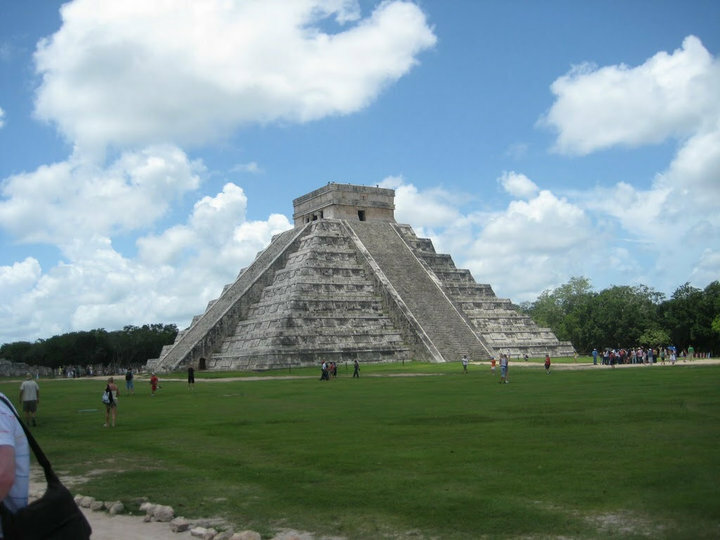 After 2 days full of water sports we took off tour to famous Mayan Ruins – Kukulkan pyramids “Chinchen Itza”. We were picked up from the resort around same time at 7am. Tour bus stopped at one of the rural village on the way for traditional and cultural Mexican shopping. I got few souvenirs back home like hammock, colorful bowl, plate, napkin holder and magnet. 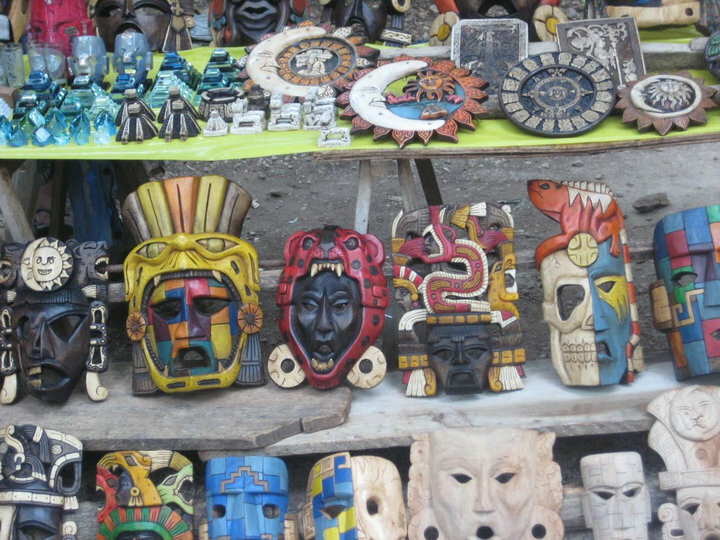 Also we got to shop at Chichen Itza. Lot of bargaining is required otherwise you will end up paying 3-4times the price. 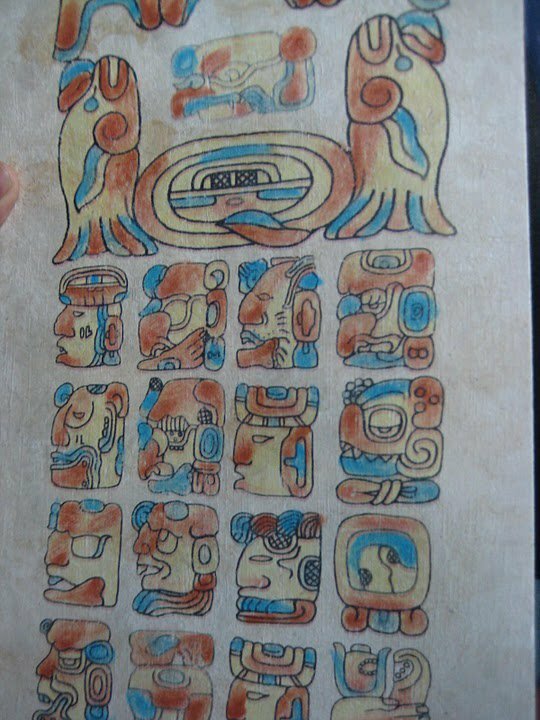 Tour guide gave us informative session about Mayan Civilization and Culture. 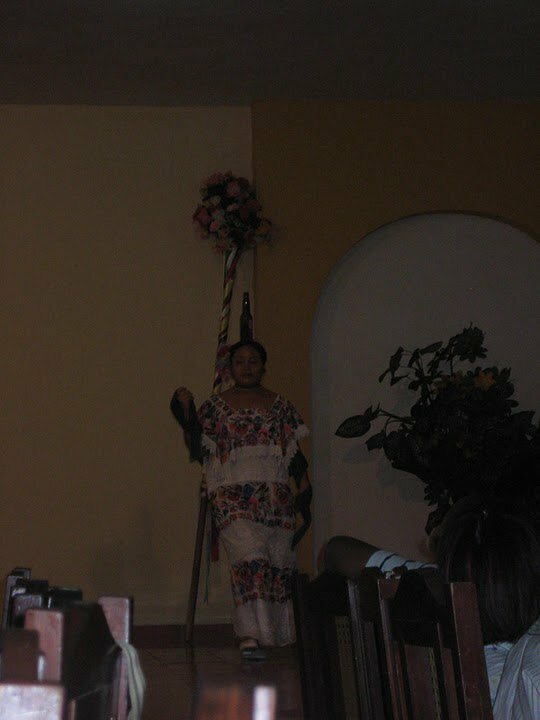 Than we were taken to traditional Mexican lunch buffet where they also had traditional mexican dance show. 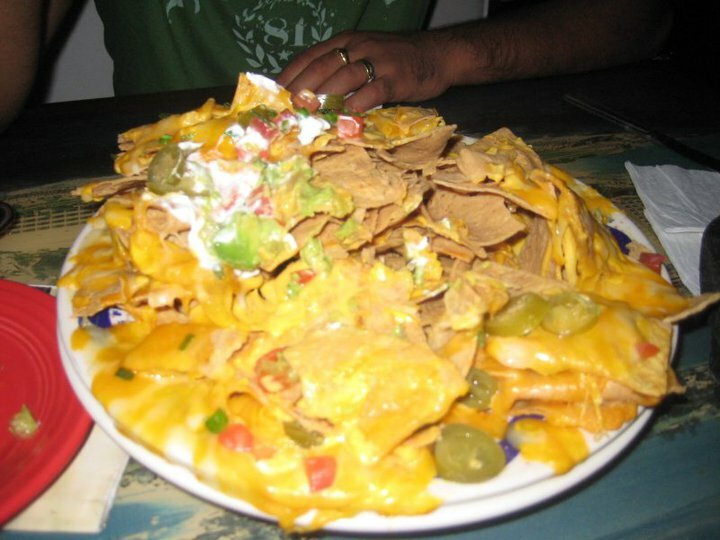 (I would strongly press if you are vegetarian you will not find anything to eat other than tortillas and rice and dessert). So we were not that happy with lunch. You better bag it if you are vegetarian and heading to rural area. On the way back to Cancun we made stop at Ik-Kil a natural archeological park. 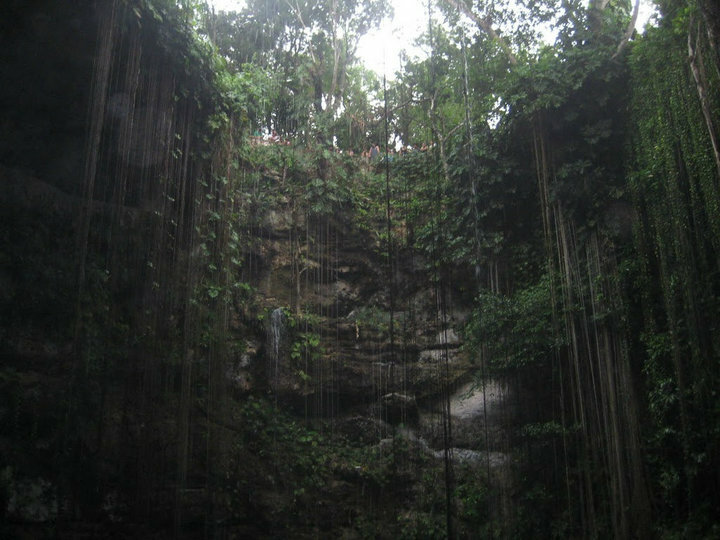 There’s underwater sinkholes (cenotes) covered with vines running down touching water. 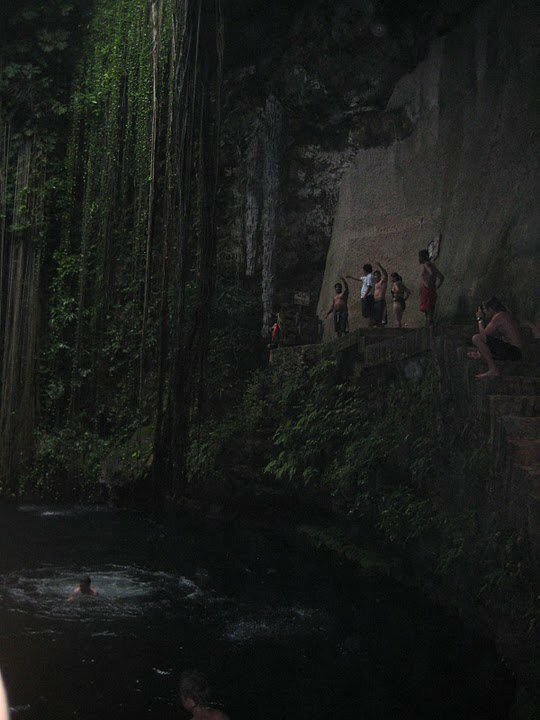 It was thrilling there were stairs to go down to the bottom and experience the dive into the deep water. Only experience good swimmer should do it. I just watched the crowd while G dived in couple of time from the height. We were dropped back to hotel around 8pm. We were darn tired so we booked spa appointment treated ourselves with all plush it was so much relaxing. Now we wanted to just have rich dinner and crash down. As we didn’t had proper lunch, we decided to go for some good restaurant that has good veggie options. We always keep a few Indian or Italian restaurants as back up where ever we go in case we don’t like the local eatery. We both were craving for Indian food so we decided to walk down to Elefanta from our hit list. The restaurant ambience was romantic and so calm next to the lake. We had awesome and sumptuous romantic dinner. We woke up again to great morning had awesome breakfast at the hotel and packed our bags and headed to the airport. The “Best Day Tour” was on time to pick us up. Over all it was great experience and perfect holiday outing.